I love downhill and cross country skiing and am getting into back country skiing. Cross country boots are great for comfort because they're soft. 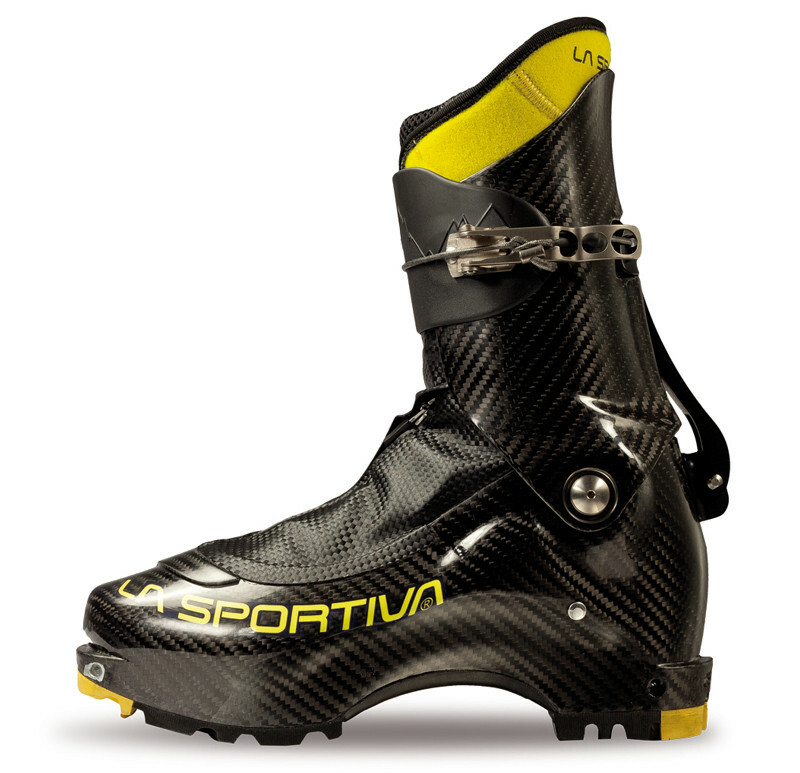 Downhill boots are great for turning in part because the heel attaches to the ski. My question is: can you get the best of both worlds. 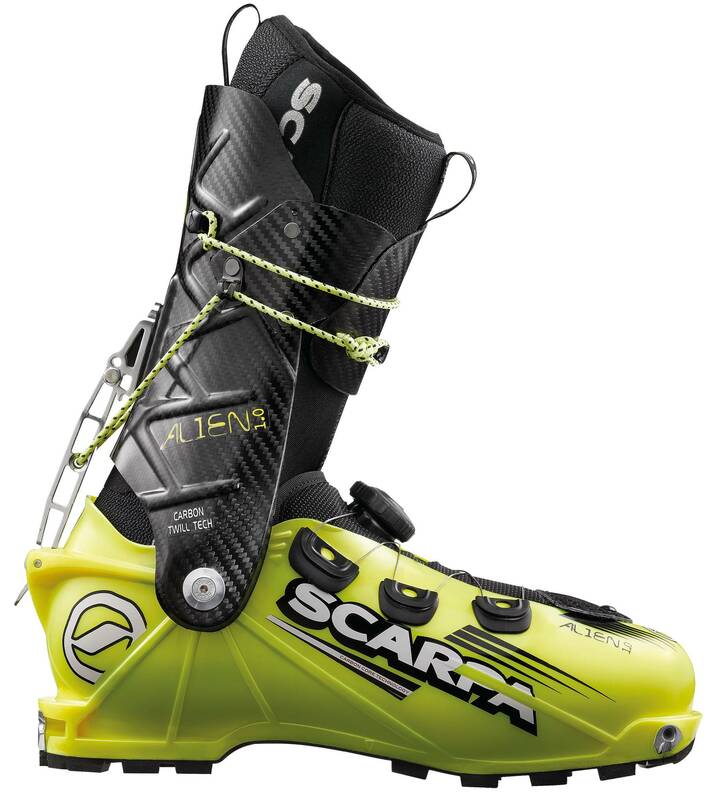 Can you get soft or semi-soft boots which attach to the ski on the heel when going downhill, but allow the heel to float when going on the flat or up hill? This is how Alpine Touring bindings work, but I've only ever seen those with hard plastic boots. 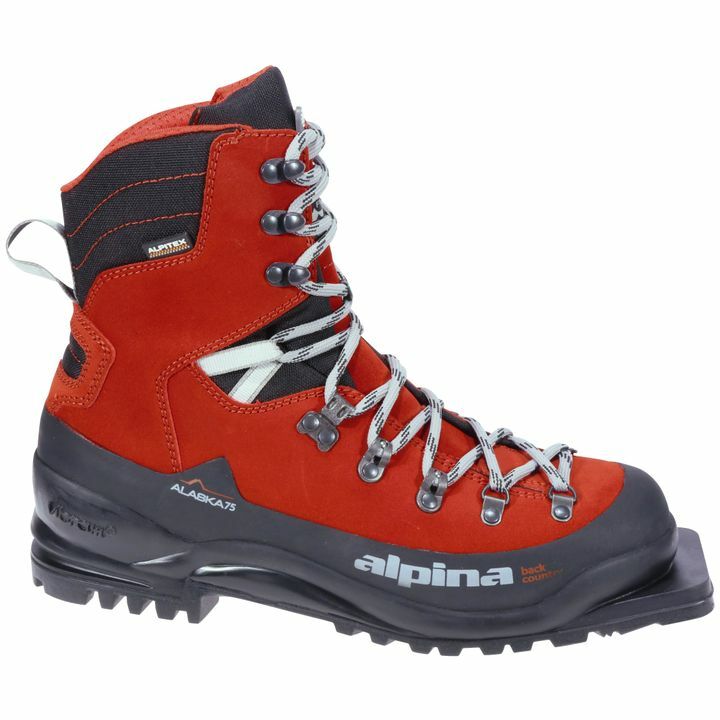 Is there a way to make Alpine Touring bindings work with softer boots? I believe the answer to your specific question is no; the only boots I know of with tech fittings are hard boots made of plastic or carbon fiber. However, I think you may be underestimating those boots. AT boots are hard plastic but can still offer a soft feel. Transitioning to skinning uphill consists of not just unlocking the heels but also switching the boots to a walking mode. In walking mode, many feature a wide range of cuff rotation. For example, the Dynafit TLT6 boot offers a cuff rotation of 60°, and the recently released Atomic Backland offers an impressive 74° rotation. This means you can actually walk reasonably comfortably in them as opposed to being forced to clunk around as you've likely seen people do in alpine ski boots. Depending on the boot you may have additional options. The older TLT5 model offered about 5mm of flex at the toe, and many boots feature removable plastic tongues that you can take out if you want even more softness. AT soles are usually rockered (curved, like hiking boots) to improve walking. Weights for the lighter weight models range from around 0.8kg to 1.3kg per boot (or as little as 0.56kg if you have the cash). What you might want to look at getting are some randonee boots and some Dynafit bindings. They're designed more for racing up ski hills than they are coming down, but still do a good job on the quick descent. They aren't super soft, you're never going to get the control you want on the down hill with super soft boots alpine boots, you'd be better off learning how to telemark if that's what you want, some styles of modern telemark backcountry boots are essentially hiking boots that you can clip into your 75mm telemark ski bindings. 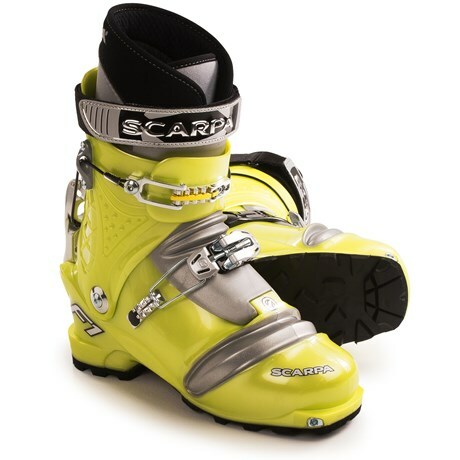 I don't think you can find them anymore, but ~10 years ago Scarpa was selling a light and pretty soft plastic AT boot with toe bellows (like modern telemark boots). They were great for my Dad to transition to AT gear from 3-pin telemarking on leather boots. On wildsnow.com they have a pretty good write up about them. 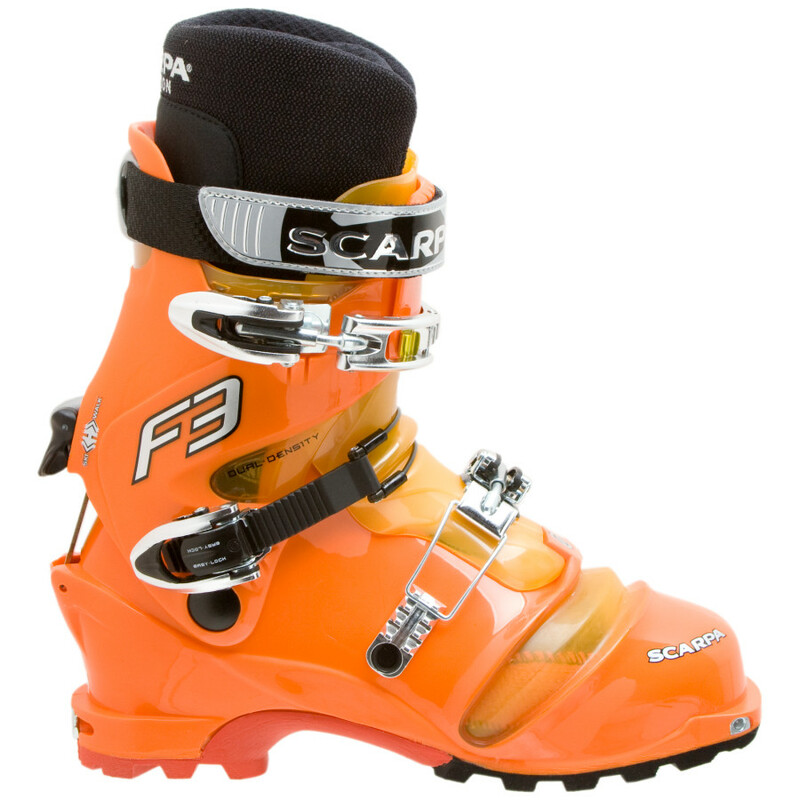 If I got serious about AT again I would probably try to find a boot like the F3. In case you're wondering you will probably need to mount a shim to the ski to support the toe bellows. Depending on your ski bindings this may or may not be possible. This won't prevent you from being able to use ski crampons if needed. 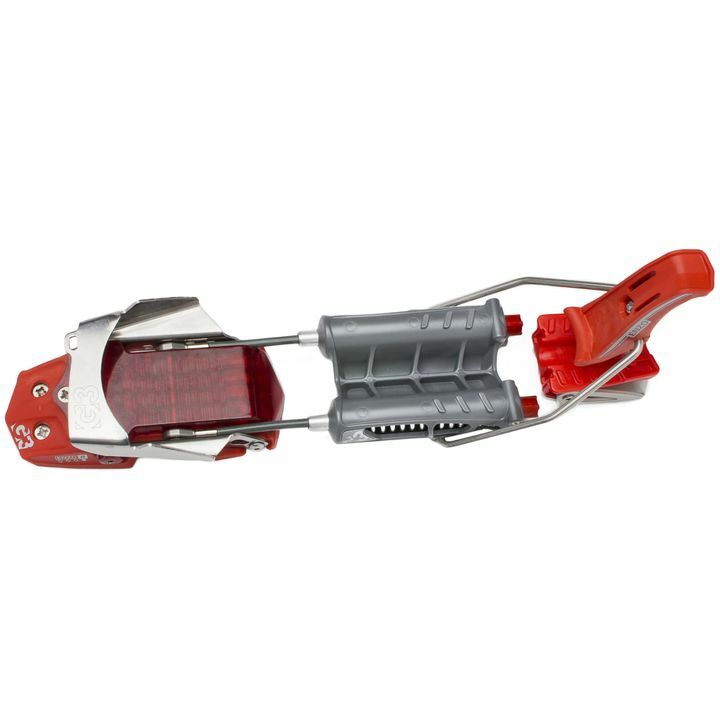 My dad's company makes crampons/shims specifically for tech bindings and F1/F3 boots. Not the answer you're looking for? Browse other questions tagged gear skiing backcountry cross-country-skiing alpine-touring or ask your own question.